Checking Number is Even Or Odd Is very Easy Task . But If Someone say I gave you lots of Numbers to check Until I satisfied that your Program is correct . 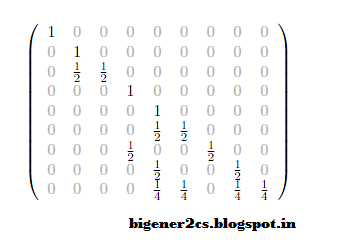 Palindrome number are very common question we face in programming field . Numbers that remain the same when digit is reversed . This is a Non-traditional way of multiplication .But due to its better time efficiency in computer application It can use as better way of multiplication in computer program. Note : let we have to find X*Y then Karatsuba Multiplication is applicable if and only if both X &Y have same number of digits . Best thing , I love about Python is, It has lots of inbuilt Pre-defined functions . which shorten our code by a large extend . Hexadecimal encoding & decoding is very easy & need only few lines of in python . Sum of Proper Divisor of 284 :=1+2+$+71+142=210 . That's Why 220 & 284 form amicable number pair . Note : ( 220 , 284 ) smallest Amicable Number Pair . When you call any function : there are two way to pass Value to it . Today we discuss benefits of these two approaches . In This Cause we just pass a copy of actual value and any change to this data in called function NOT change actual Value of The data in Caller function (which passes argument ). Take an example : Swapping two number without using third variable . Effective Way to test Number is Prime or Not . Prime number is one of most frequent thing we face in programming Problems . But you know most time we use algorithm to test number is prime or not is is very slow if number is too big . In other word our algorithm is not efficient . But little bit change to that algorithm make it more efficient . Now normal Way to solve this is make a for loop from 2 to N/2 & check divisibility for each integer . This is very frequent direct or indirect questions, we found To find out factorial of a number . There are Many ways to find out factorial of a number . It is basically product of all positive number greater than equal to N .
In Daily life Many times you Really need some thing to hide and lock in your computer Such That other Can't see it . For this purpose there are Many software available ,Some of them are free some are Paid . But today I gonna tell you How to Hide And Lock folder in your windows computer without any software . 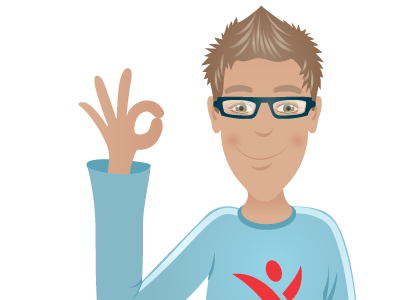 for this purpose we use batch programming . If you don't know batch programming Nothing to worry .because even than you can implement it and Use it and if you know Batch programming you can understand it and also you can modify it according to your need . We Know PHP is server side language i.e. it execute on server . NOW user have to insert a data and you have to send this data to server where your PHP code complete operation on that data Then send it back to User . The Problem is How to send this data for this purpose PHP have two Inbuilt feature . They are two Predefined function GET & POST . Now See How they Work . First of all make a form which take input Like Name & age. Bye user . Our today's Programming Problem is quite easier . It uses your Basic mathematics skill of School level But Really This Problem Test your skills . I Gave you some results to check your Program output . So hurry Up . 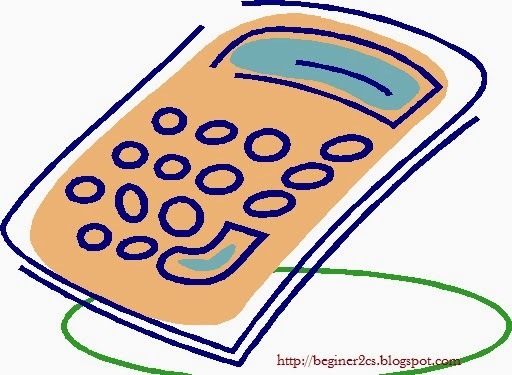 We are going to make first Calculator program in C .
It can do following operation addition, subtraction, Division, Multiplication and Power . Java is an advanced programming language then c & c++. All datatypes of C++ inherited into java with some distinct features. The keywords signed and unsigned are not available in Java. While programming use of arrays is very common and almost everyone even the beginner knows about it. Now we know that array is a contiguous memory location of fixed size . Here the problem begins that we cannot increase the size of an array later during run time thus we need to declare a very large array and a lot of memory is wasted . So here is the solution , Vectors in simple terms are expandable arrays . Not talking much let's get straight to an example . 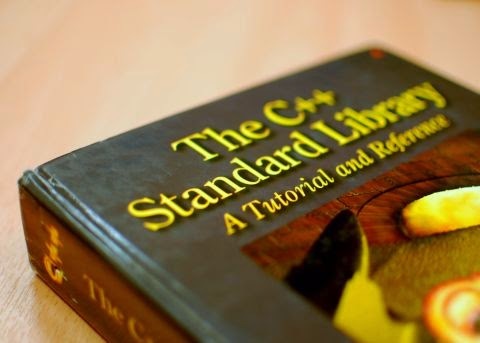 The Standard Template Library (STL) is a software library for the C++ programming language that influenced many parts of the C++ Standard Library. It provides four components called algorithms, containers, functional, and iterators. The STL provides a ready-made set of common classes for C++, such as containers and associative arrays, that can be used with any built-in type and with any user-defined type that supports some elementary operations (such as copying and assignment). STL algorithms are independent of containers, which significantly reduces the complexity of the library.